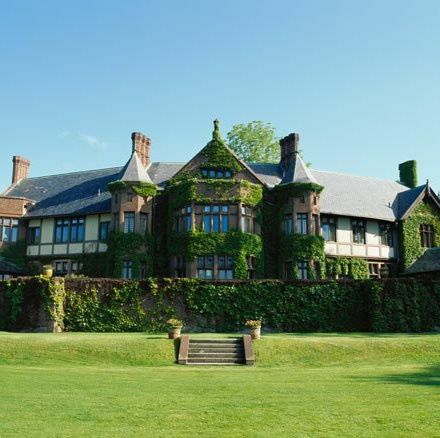 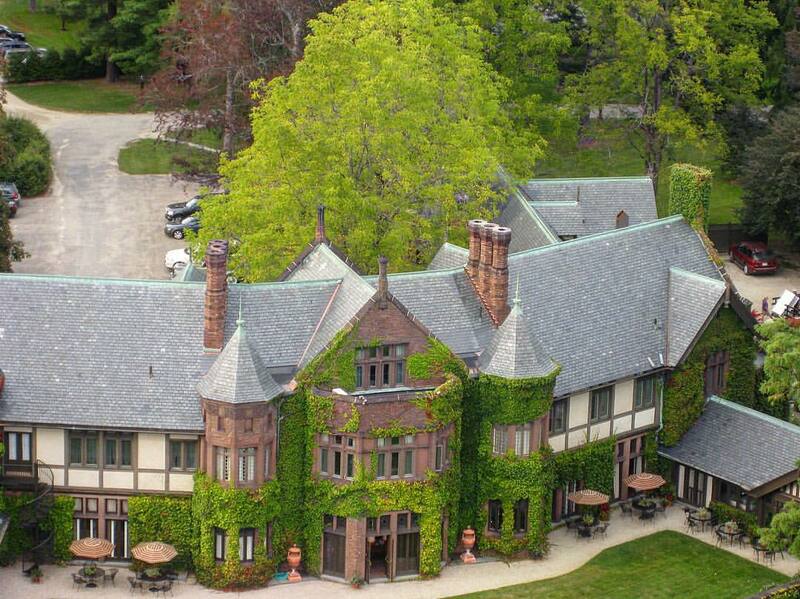 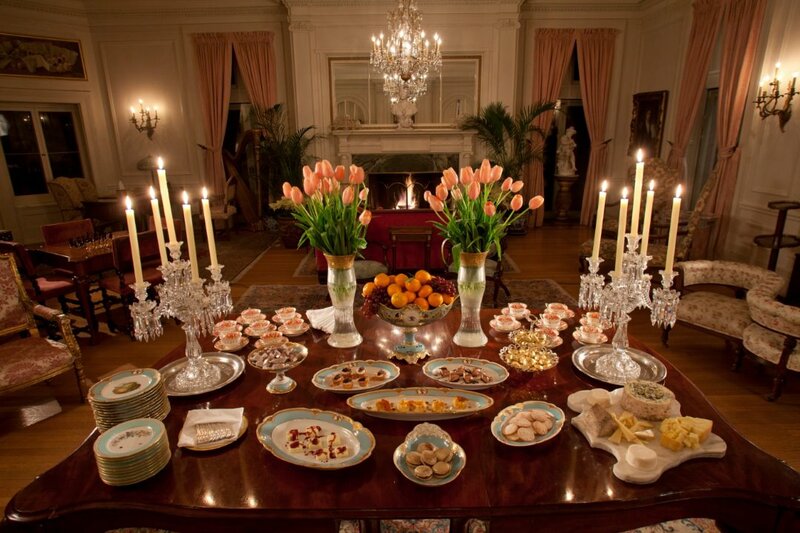 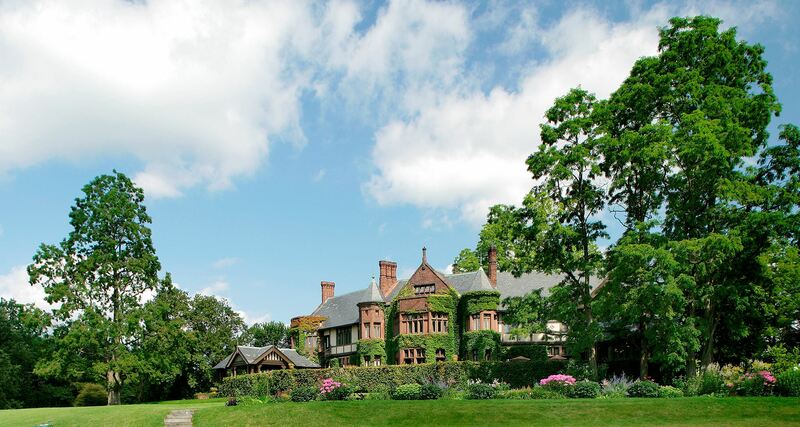 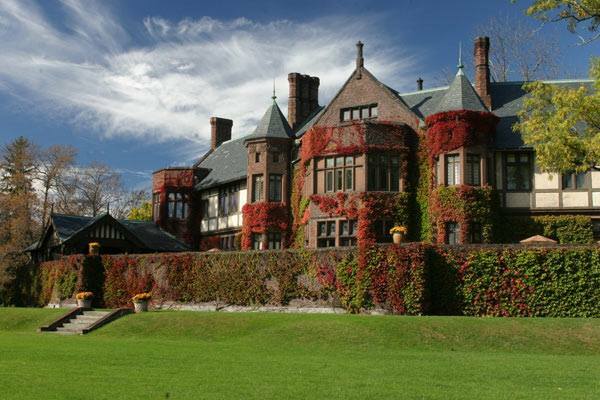 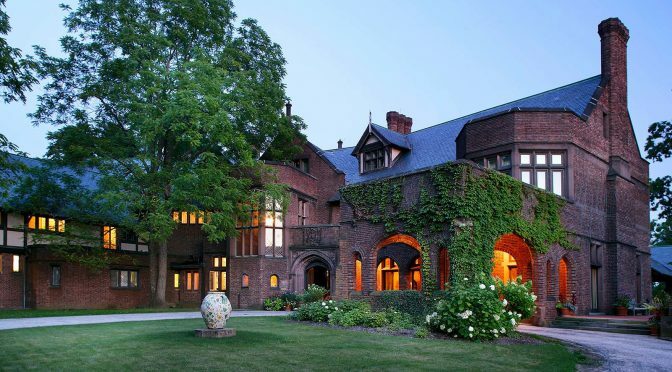 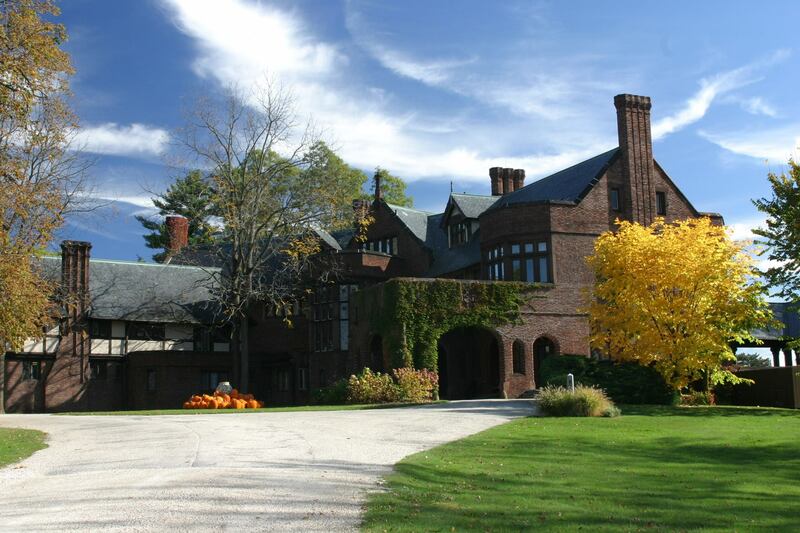 Modeled after an ancestral home in Scotland, Blantyre’s Tudor-style Massachusetts mansion and breathtaking grounds entertain romantic visions of the 19th century, with all the 21st century luxuries. 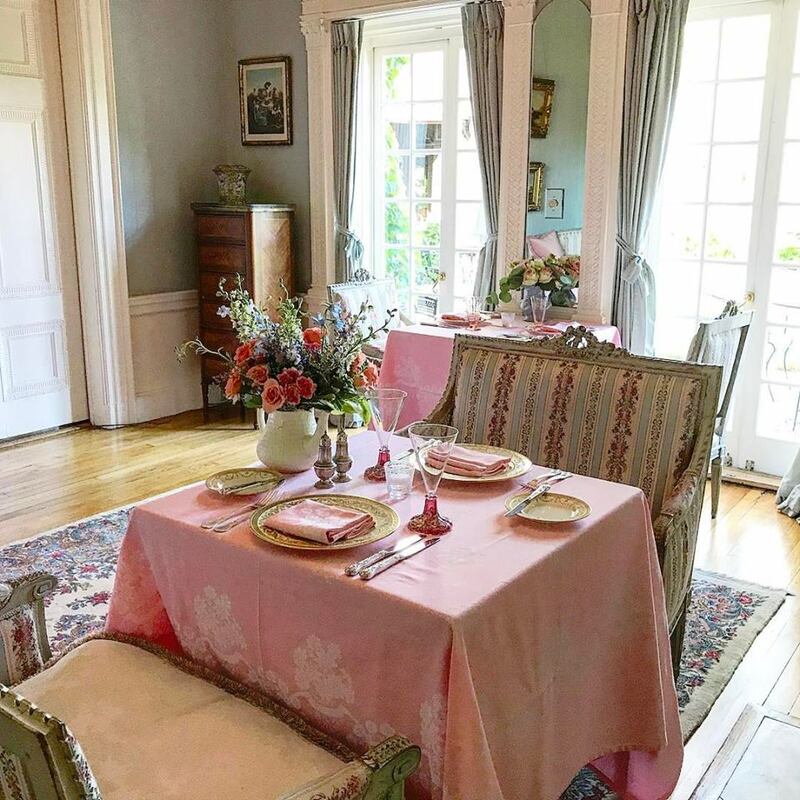 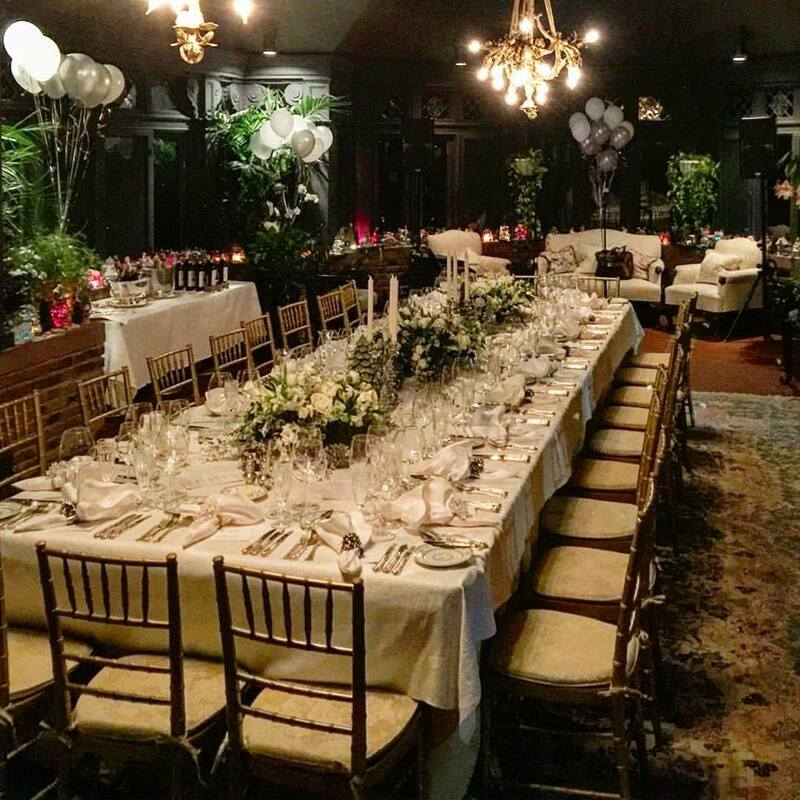 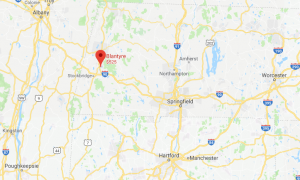 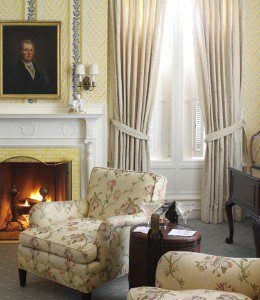 Blantyre is a beautiful country house built amidst 110 acres of lawn and woodlands, ideally located halfway between Boston and New York City. 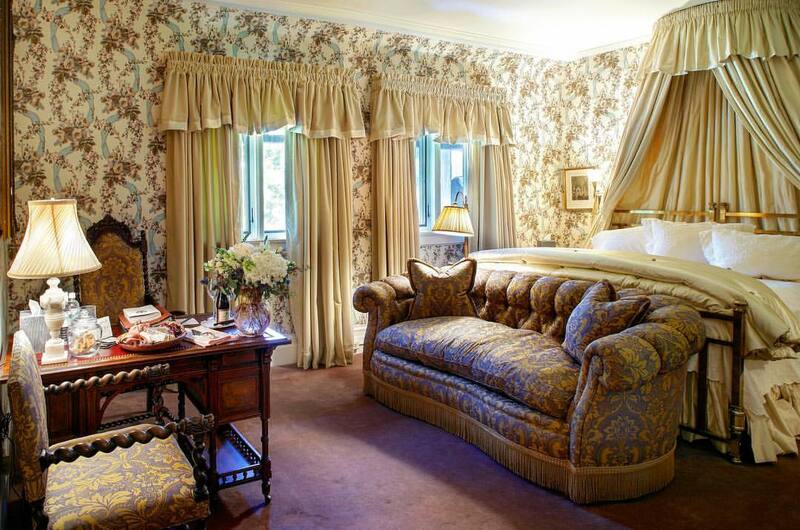 Forbes Five Star Rated 2014. 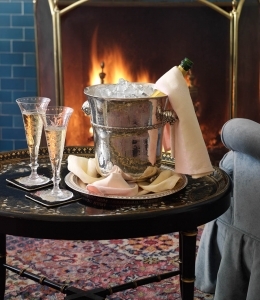 #46 Top Hotel in the World in the 2013 Conde Nast Traveler Readers’ Choice Awards. 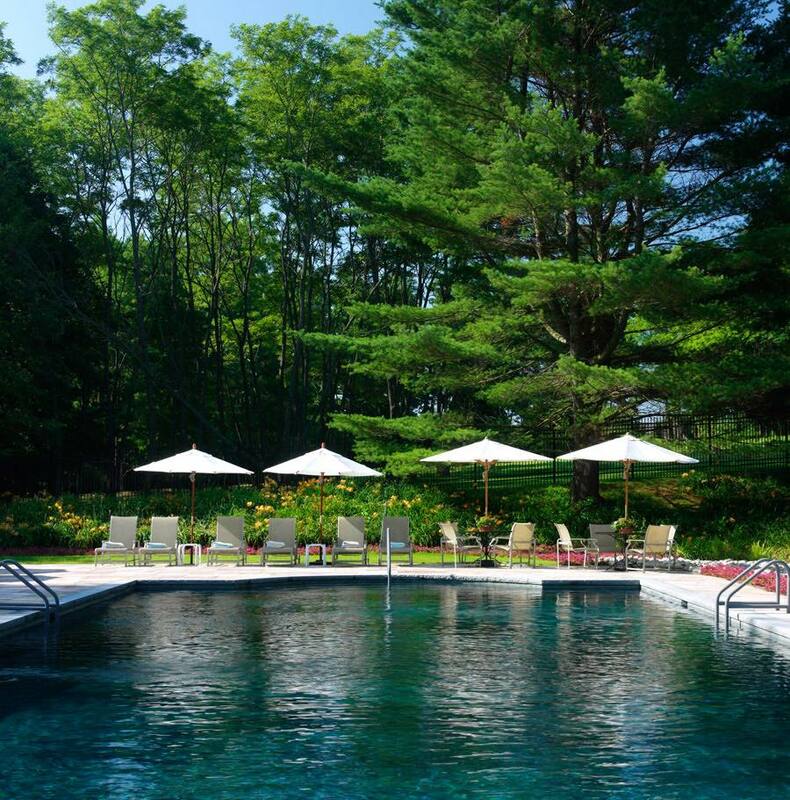 2013 Certificate of Excellence by TripAdvisor. 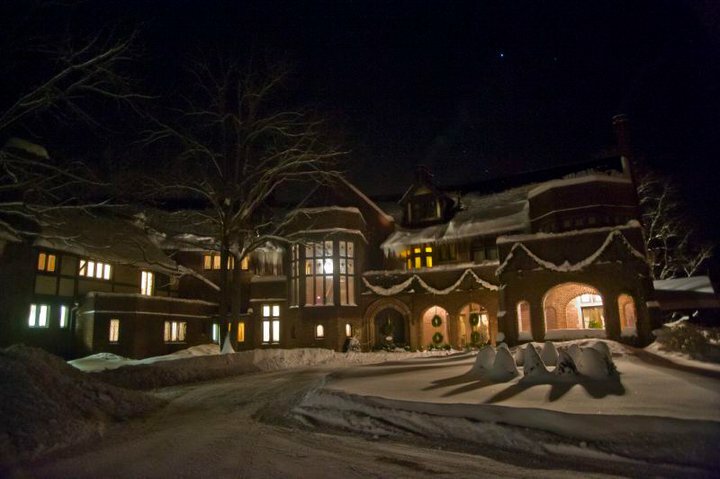 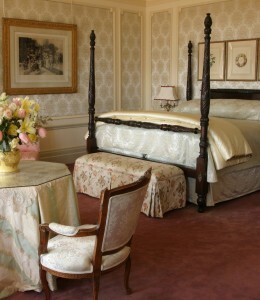 Voted #1 Small Hotel in the U.S.
#66 in the World in Condé Nast Traveler’s Readers’ Choice Awards 2009. 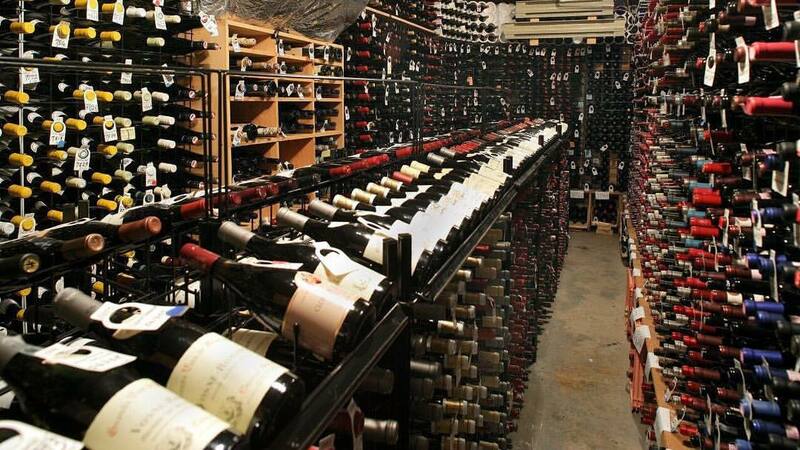 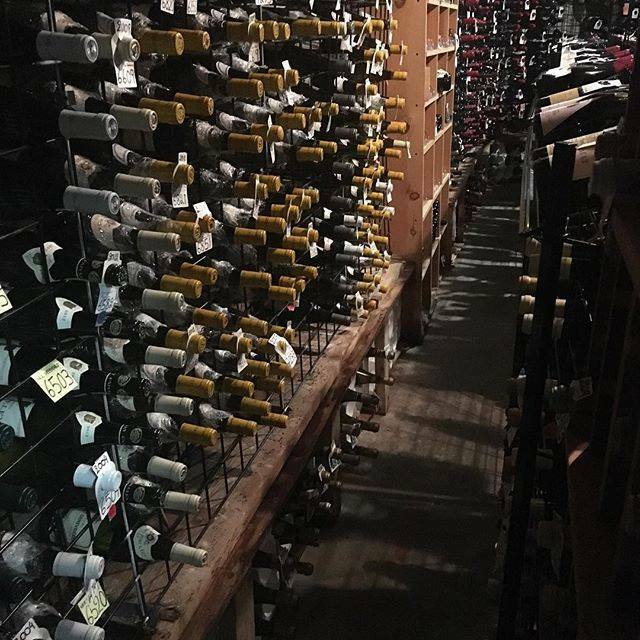 Grand Award Wine Spectator 2013, 2012, 2011, 2010. 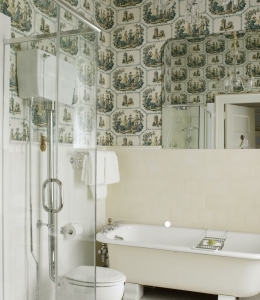 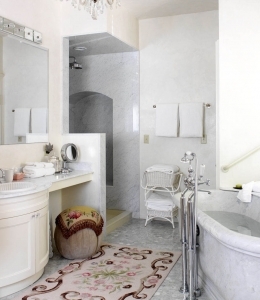 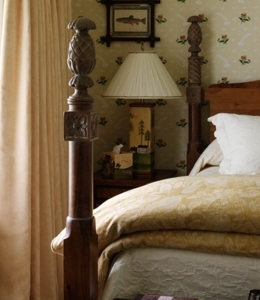 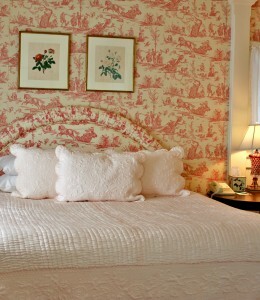 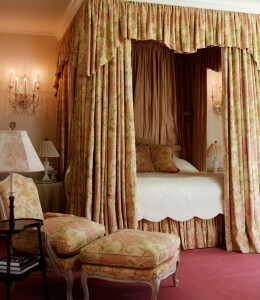 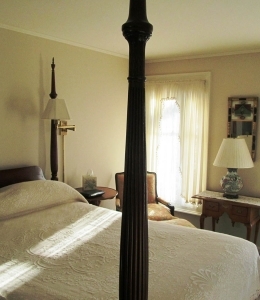 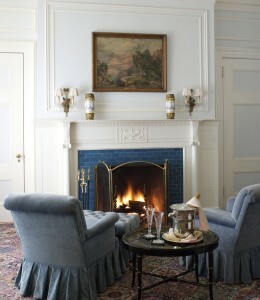 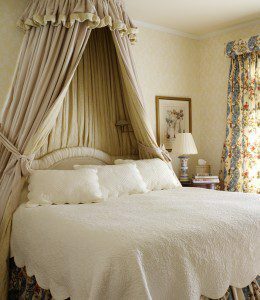 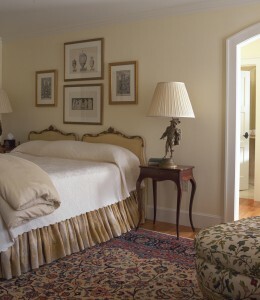 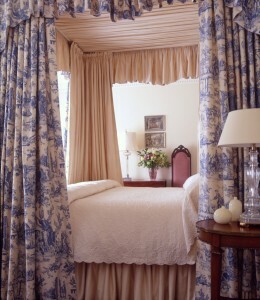 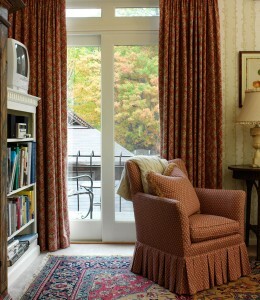 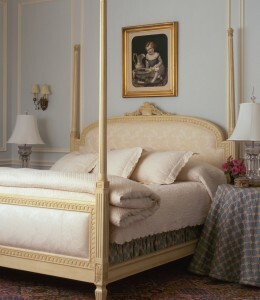 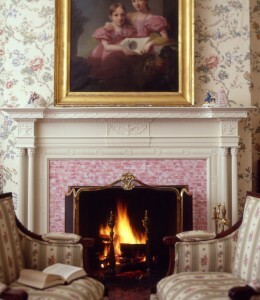 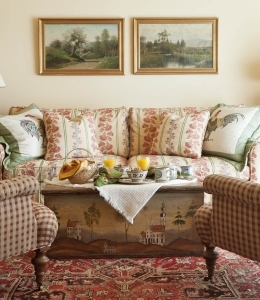 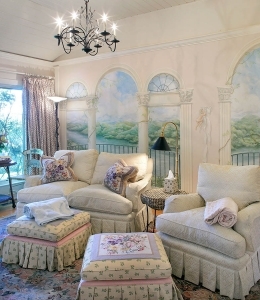 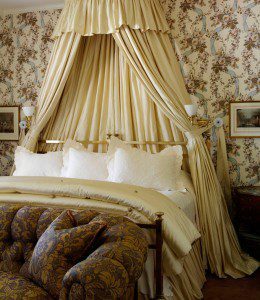 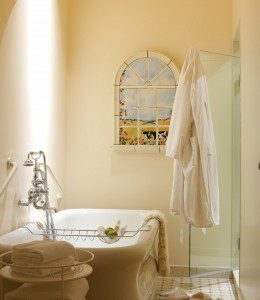 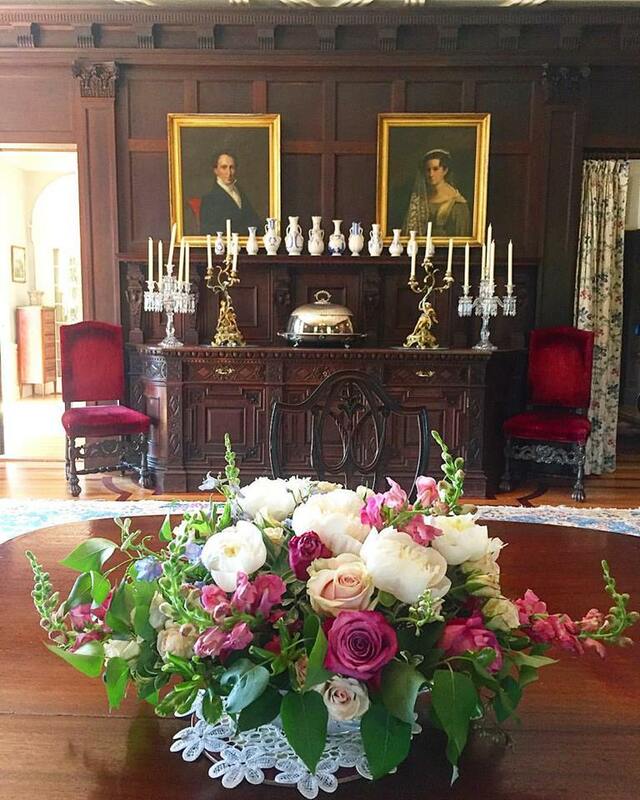 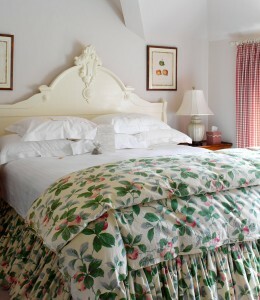 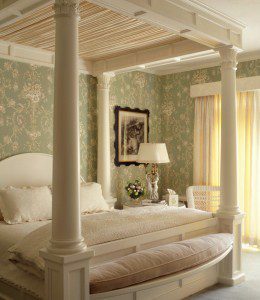 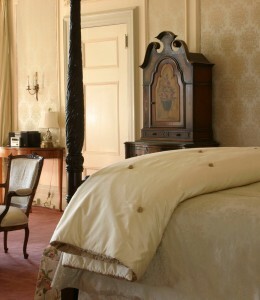 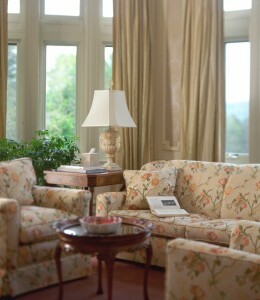 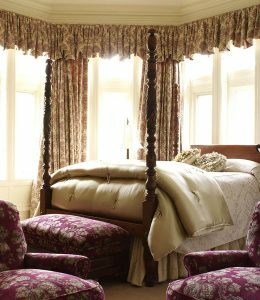 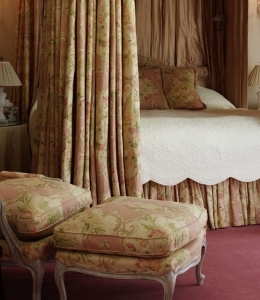 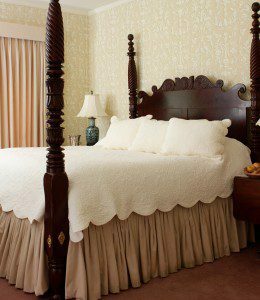 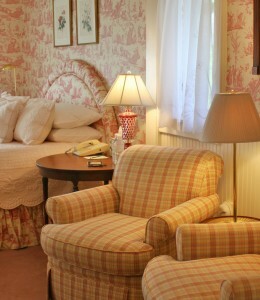 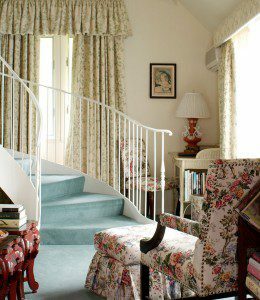 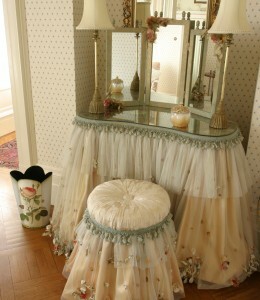 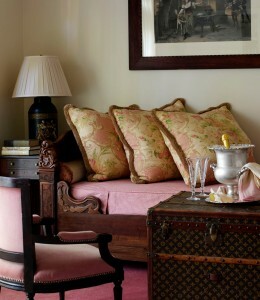 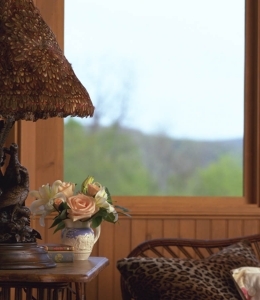 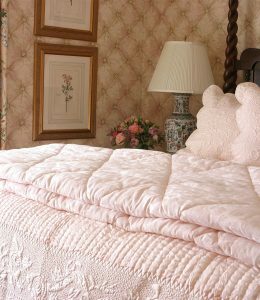 The Main House features luxurious suites and rooms full of history, character and comfort. 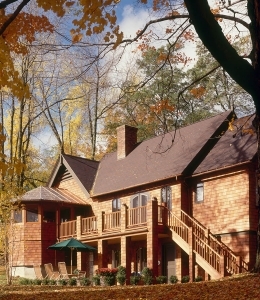 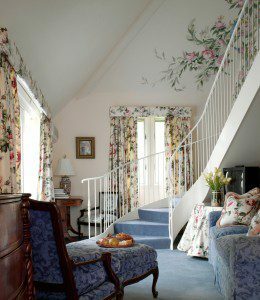 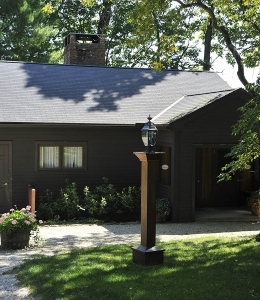 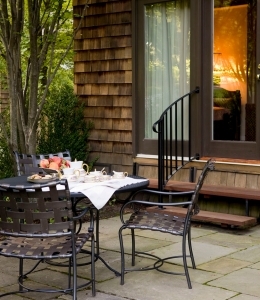 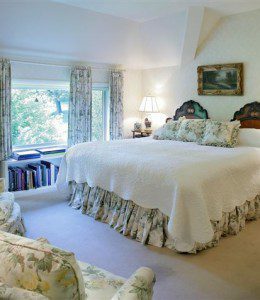 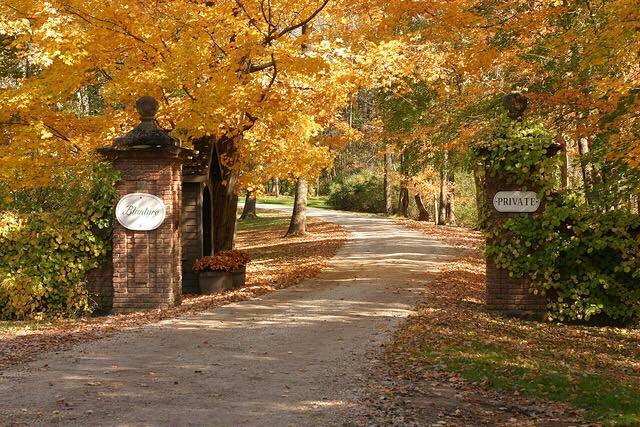 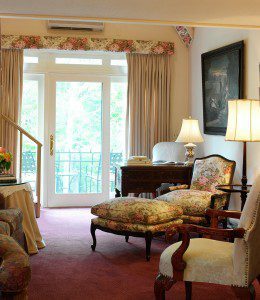 The Carriage House is a short walk from the main house, and provides a diverse selection of rooms and amenities close to the spa and pool. 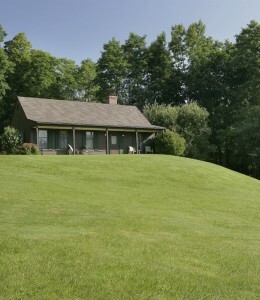 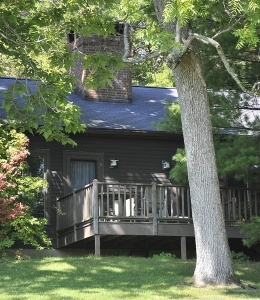 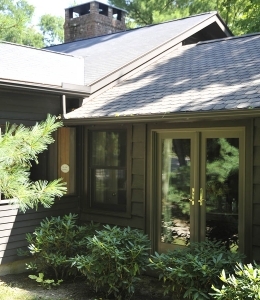 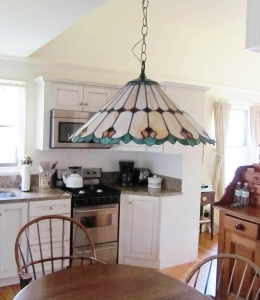 The Cottages are self-contained residences for those looking for more solitude or family gatherings. 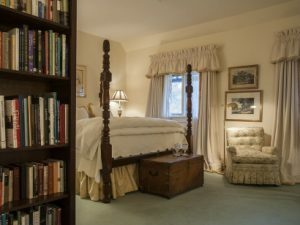 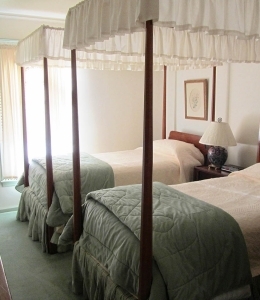 All rates include full breakfast,walking trails, tennis courts, croquet lawns, use of ice skating rink, swimming pool, hot tub, steam room and sauna. 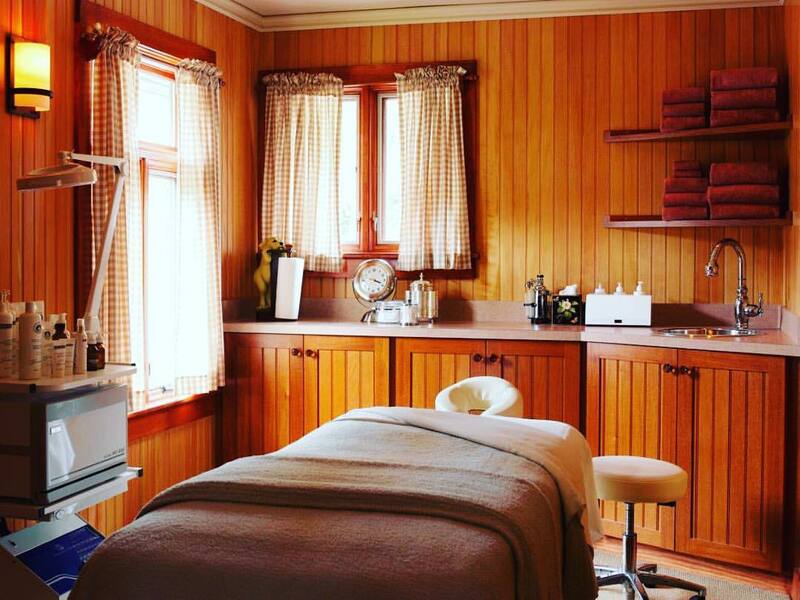 Potting Shed Spa – Located in a separate building on the property with a complete menu of services, a sauna, hot tub, steam room, fitness area and outdoor heated pool.